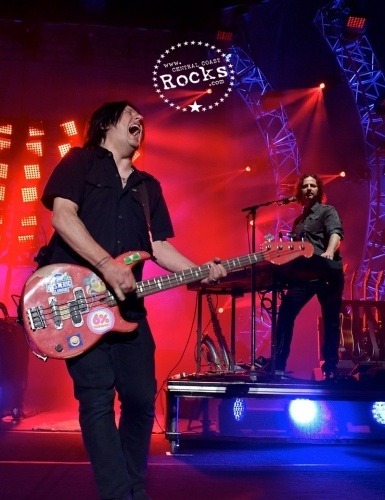 Multi-platinum, Grammy-nominated band Goo Goo Dolls are hitting the road in July for an extensive summer headlining tour of amphitheaters and arenas. 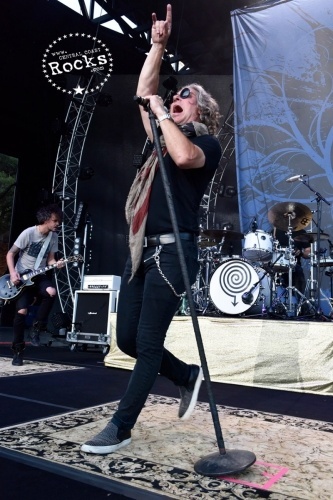 Also on the bill as direct support are Collective Soul & Tribe Society. 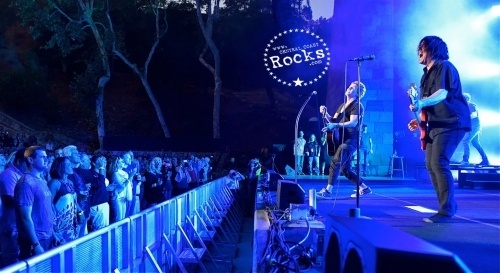 The tour made a stop at the Santa Barbara Bowl on Saturday July 16 . 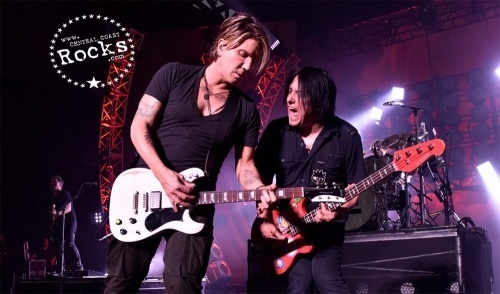 Goo Goo Dolls — made up of vocalist-guitarist John Rzeznik and bassist Robby Takac — are touring in support of their new album, entitled Boxes, which saw release from Warner Bros. Records this spring. 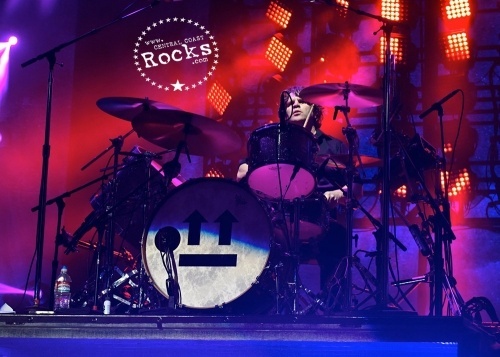 Boxes is a vibrant, sonically forward-looking album that manages to retain what their legions of fans love about the Goo Goo Dolls - indelible melodies, intimate, heartfelt lyrics, and the anthemic, uplifting vibe of their songs - while pushing new boundaries in terms of sound and production. 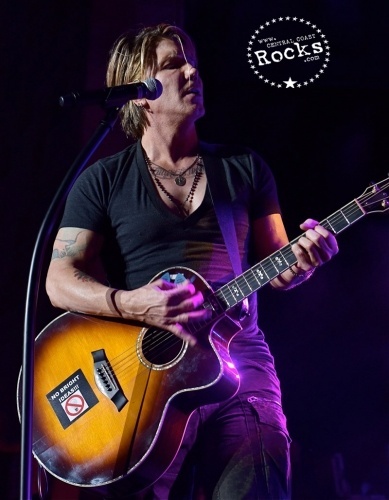 Singer and guitarist John Rzeznik enlisted some of his favorite songwriters and producers to collaborate with, including Gregg Wattenberg (with whom Rzeznik wrote four songs on the Goos' 2013 album Magnetic), Wattenberg's production partner Derek Fuhrmann, and Drew Pearson (who has worked with Phillip Phillips and OneRepublic). 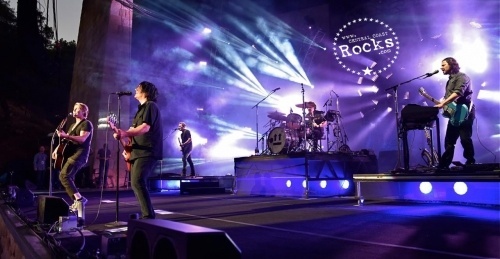 The Goo Goo Dolls are one of the most globally respected and influential forces in popular music, selling more than 10 million albums since 1986. 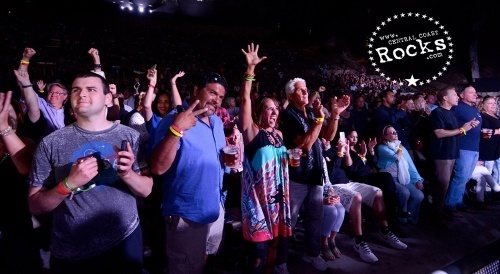 They have scored 14 Top 10 radio hits (more than any other artist in the history of the Hot AC format), including "Name," "Slide," and "Iris," the latter spending nearly 12 straight months on the Billboard charts and holding the No. 1 position for 17 consecutive weeks. 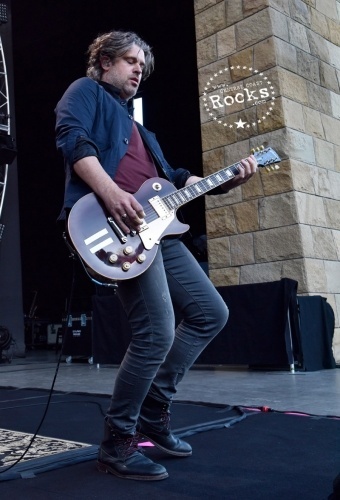 The band has toured the globe countless times, performed in front of millions of fans, received numerous awards (including four Grammy nominations), and recorded and released ten studio albums, including their latest, Magnetic, which debuted at No. 8 on the Billboard Top 200 chart and at No. 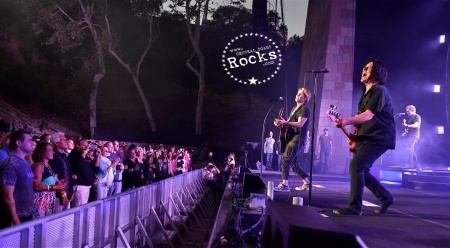 2 on the Top Rock Albums chart, propelled by singles “Rebel Beat” and "Come To Me.” Rzeznik has also been honored with the Songwriters Hall of Fame Hal David Starlight Award. 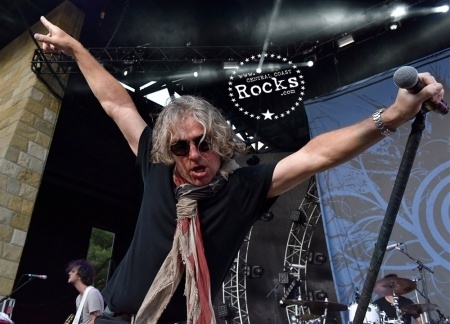 As Ed Roland sings in “This,” the infectious first single and kick-off track on See What You Started By Continuing: “I got to go… where this song leads / Got to go… where this heart bleeds.” Collective Soul have followed their songs and souls to hits and multi-platinum alt-rock success, starting with 1993’s anthemic hit “Shine” and onto “December,” “The World I Know,” a duet with Elton John, a song on the hit Twilight soundtrack, and eight acclaimed albums. But that was then. And this is now. 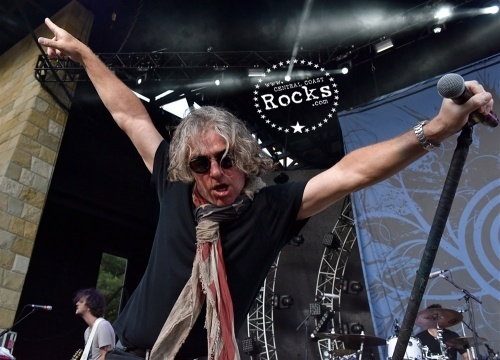 See What You Started By Continuing, produced by Ed Roland, as were all the band’s previous records, is Collective Soul’s ninth album, and first in six years. 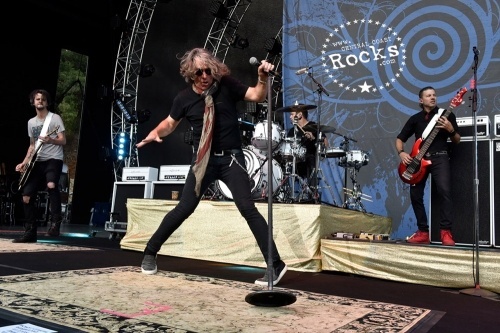 After 19 straight years of an often-gruelling album-touring cycle, the pause was intentional. 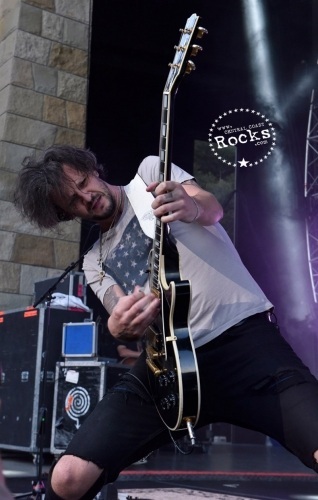 And it served to bring the Atlanta-based line-up back with a fresh enthusiasm and approach.